A bloody new role for the rockstar. Good news for Pinoy theater! 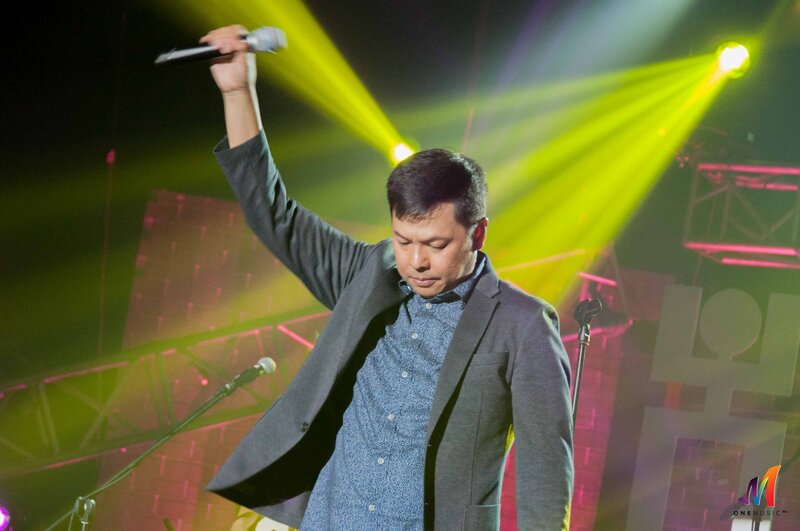 OPM rock icon, Jett Pangan, also frontman of The Dawn, has just been announced to play the title role of Atlantis Theatrical Entertainment Group's production of Sweeney Todd: The Demon Barber of Fleet Street. This isn't his first time on the theater stage, having played antagonist, Lord Farquaad, in "Shrek the Musical," as well as roles in "Next to Normal," and "Rock of Ages." In an interview, Jett mentioned that taking on the role of Sweeney Todd was quite daunting for him. "Stephen Sondheim's genius for odd meter music flowing like a dark stream of consciousness is something not to take lightly, to say the least. I'm looking forward to another wild, fun journey with Atlantis as they celebrate 20 years." Stephen Sondheim and Hugh Wheeler's "Sweeney Todd" will be celebrating its 40th anniversary next year, having first opened on Broadway in 1979. The world renowned musical was awarded eight Tony Awards, as well as the Oliver Award for Best New Musical, whereas the revival earned two more Tony's. The Manila run of Sweeney Todd: The Demon Barber of Fleet Street will be directed by Bobby Garcia, who recently just wrapped up directing the musical "Waitress." The show opens at The Theater at Solaire in October 2019. Are you excited to see Jett Pangan's portrayal of The Demon Barber of Fleet Street? Let us know in the comments!